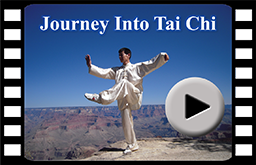 Learn and discover the benefits that Tai Chi can offer you in this short introductory video. It's easy to get started. Learn more about our class and programs. 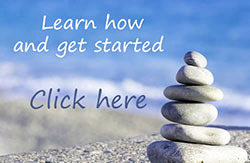 You are invited to join us; start living with a healthier mind body and life, today. Click here to learn how. 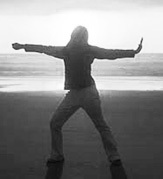 Read what the medical doctors, researchers and experts are saying about the amazing health benefits of Tai Chi “Medicine in Motion” and Meditation. Click here to learn more. Tai Chi Master's movements rendered as a computer generated sculpture. 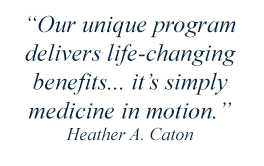 Welcome to the My Health in Motion™ program. Change your life today to achieve a healthier mind, body and life. Our classes are based on techniques proven to deliver healthy results. What is My Health in Motion™? It is known that nature is always in motion, and you are part of nature. Therefore, to keep in motion means a healthier you. My Health in Motion™ is about being empowered to take charge and be an active (motion) part of your own healthy mind, body and Life. No matter what your age, skill level or medical condition, moving meditation is a gentle form of exercise could be the perfect activity for the rest of your life. This exercise form began as a Chinese medicine, meditation and martial arts, in China hundreds of year ago and since has gained enormous popularity in America and through out the rest of the world for its health benefits for body and mind. Its practice is medically proven to enhancing physical and mental health, putting minimal stress on muscles and joints and there is no special equipment needed. “Medication in Motion." is what Harvard University calls it after many studies showing evidence that this this low-impact, slow-motion exercise utilizing your breath and energy, is being used in treating, preventing and in rehabilitation for many conditions and health issues as well as maintaining and enhancing your physical, mental and emotional health and well-being. We also offer personal training and consultations. We invite you to join us and start living for a healthier mind, body and life.